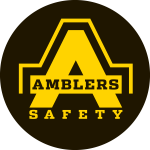 The Amblers Safety FS703 Quartz Safety Trainer is a sporty low profile safety trainer with lightweight, breathable mesh upper ideal for summer and warm climates. 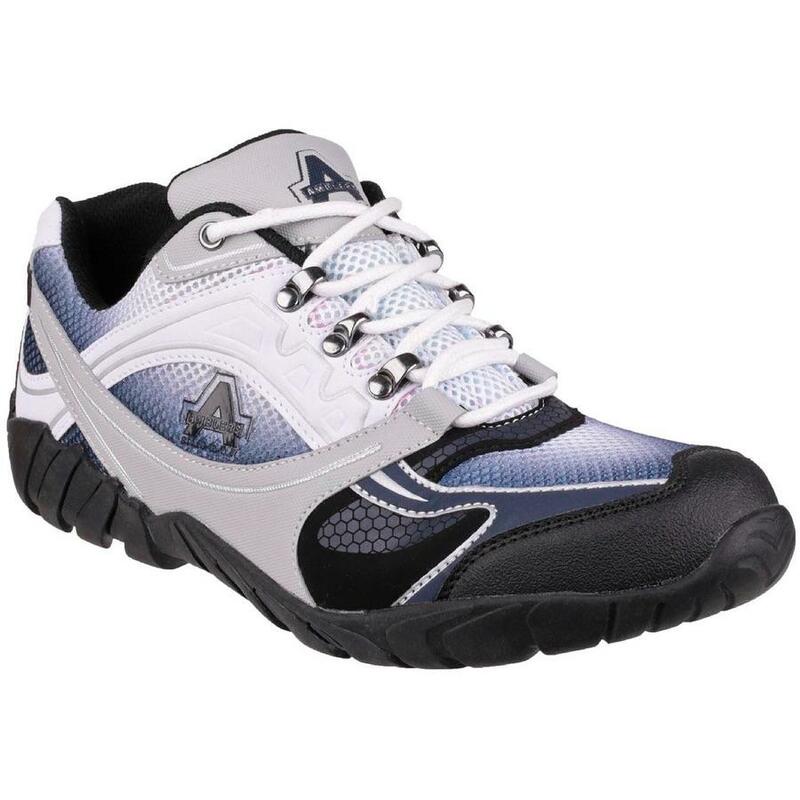 Meets industrial safety standards with impact and compression resistant steel toe cap and steel midsole. Three industrial strength D-ring lace holds and optional use top eyelet if you need to secure lacing behind the tongue. Padded collar and bellowed tongue. Energy absorbing heel with antistatic construction.